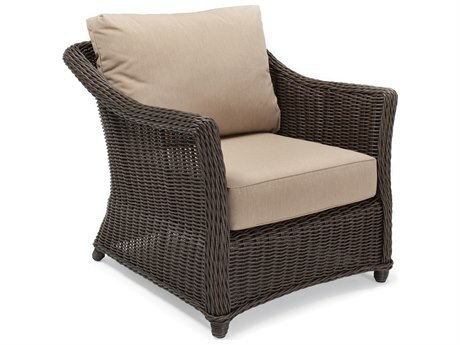 Outdoor patio lounge chairs are intended to make your outdoor space both comfortable and stylish. 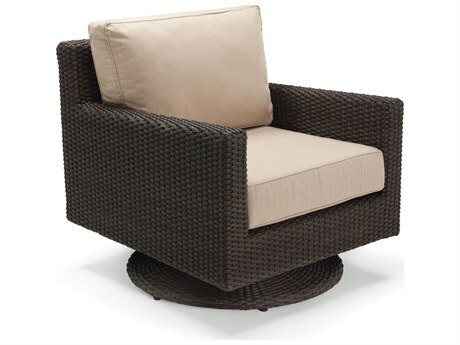 There are a myriad of different styles of lounge patio chairs on the market, as well as several different materials from which they're commonly made. 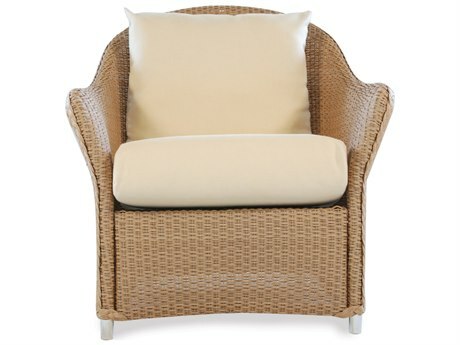 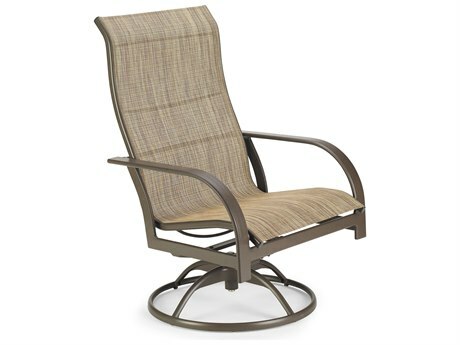 PatioLiving’s outdoor style lounge chairs are ideal for relaxation, sunbathing, entertaining, and much more. 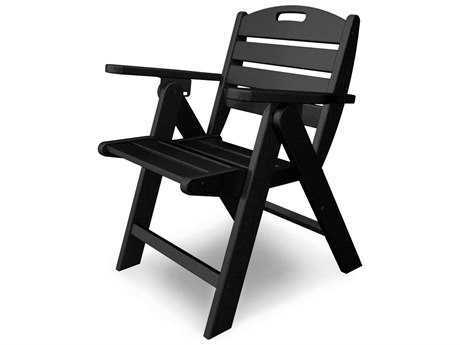 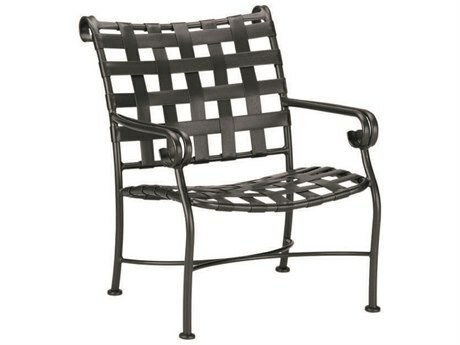 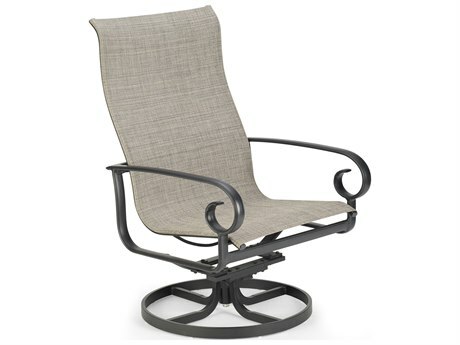 PatioLiving offers outdoor patio lounge chairs in a variety of different styles from casual to modern. 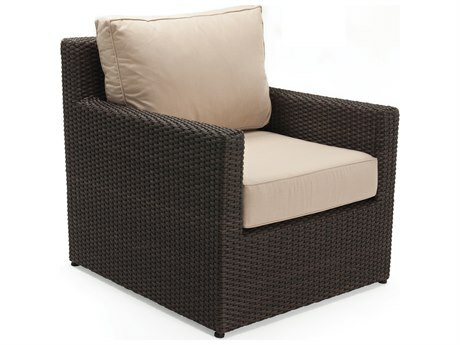 A casual lounge chair outdoor set can be a nice addition to a traditional and elegant outdoor space. 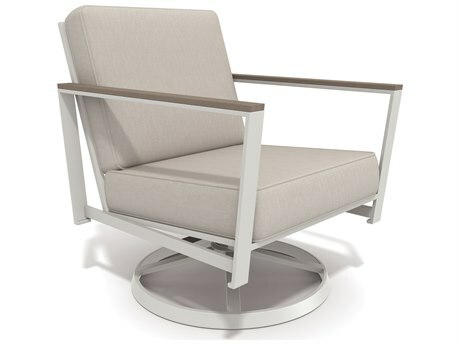 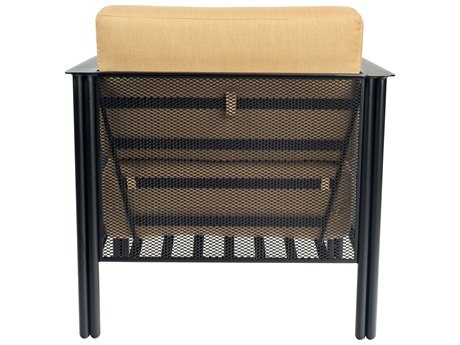 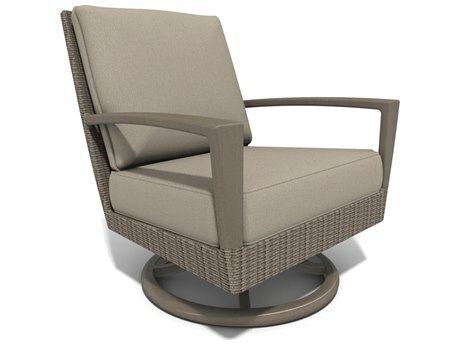 Our modern outdoor lounge chairs are a bit sleeker in design than the casual patio lounge chairs. 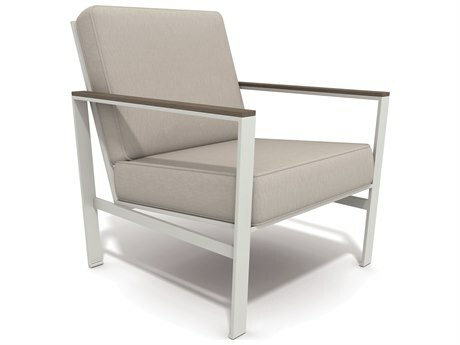 A modern outdoor lounge chair can fit well in a contemporary setting. 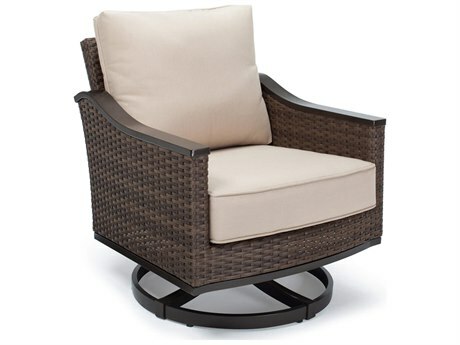 PatioLiving has so many lounge chair patio sets to choose from that it’s easy to find the best outdoor lounge chair that will match with the rest of your outdoor space. 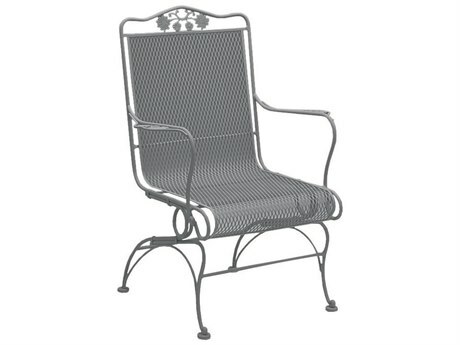 PatioLiving offers outdoor patio lounge chairs in several different materials such as cast aluminum, aluminum, wicker, wrought iron, steel, wood, teak, recycled plastic, and resin. 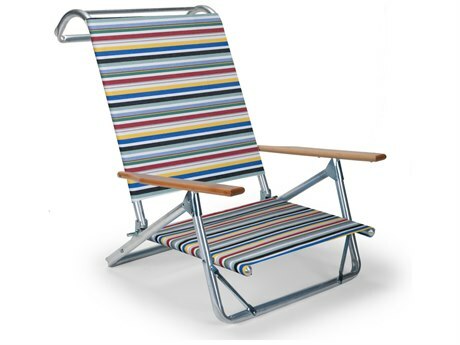 The material that the lounge chairs' seats are made out of is pretty important too. 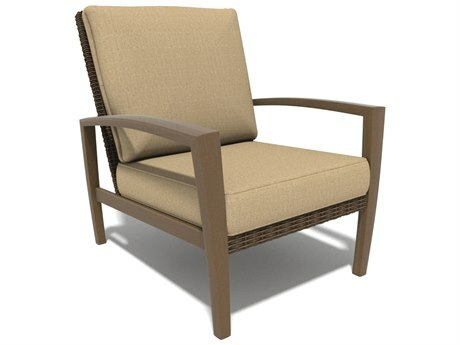 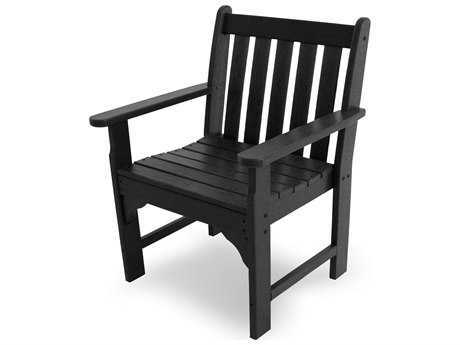 Because of this we have many options to choose from for lounge chair seat materials and types: sling, cushion, strap, metal, wicker, teak, wood, resin, and recycled plastic. 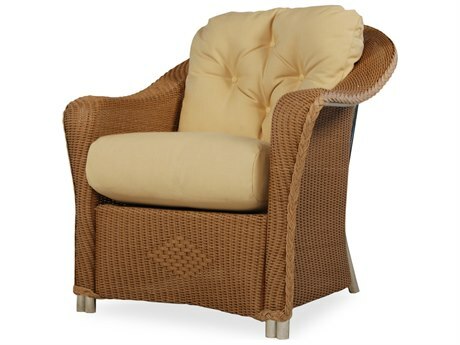 Outdoor lounge chair cushions are so important, and many of our cushioned lounge chairs are the most comfortable outdoor lounge chair sets on the market. 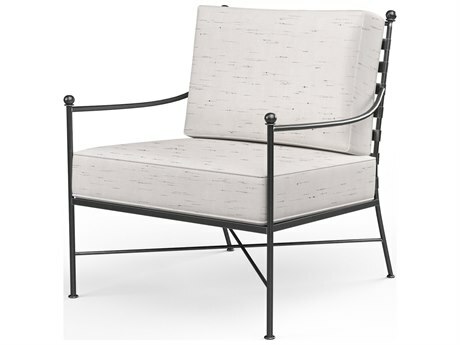 Strong heavy materials like wrought iron and teak have the durability you want with outdoor furniture and will last season after season. 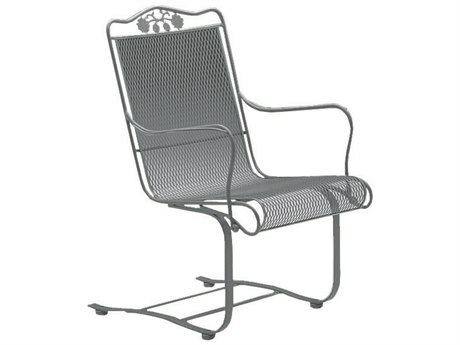 Lighter weight materials such as aluminum can be a good choice if you plan on rearranging your often. 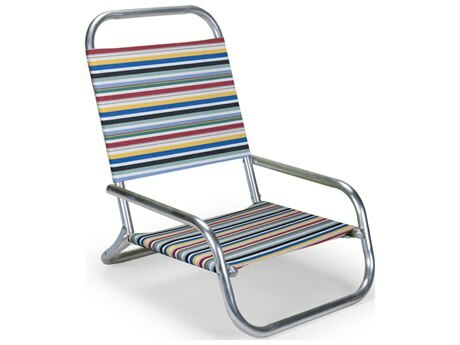 Resin and recycled plastic outdoor folding lounge chairs make for the best poolside plastic lounge chairs. 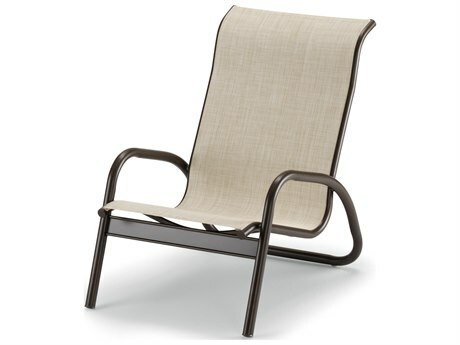 These pool chaise lounge chairs are water resistant so you don't have to be afraid to get splashed. 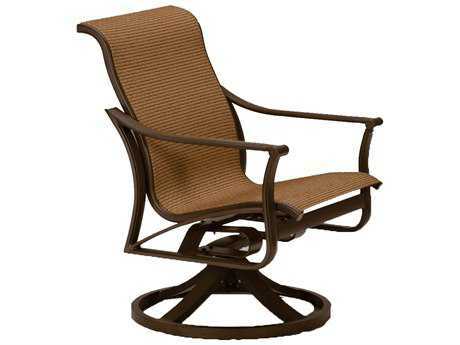 Whether you’re shopping for an outdoor reclining lounge chair for a residential or a commercial space or an outdoor rocking chair for a residential patio, PatioLiving has many different options. 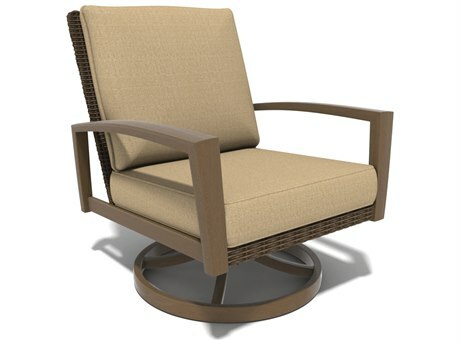 Our commercial outdoor lounge chairs are ideal for virtually any type of patio, rooftop, or resort space. 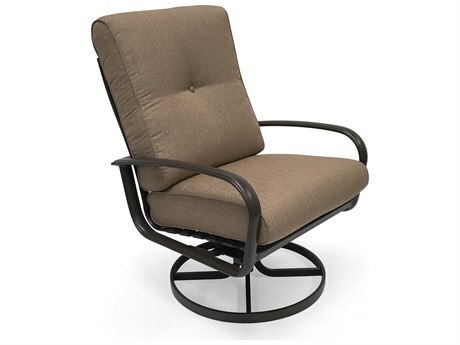 PatioLiving’s commercial patio furniture lounge chair sets can withstand rigorous daily use and will remain comfortable long after purchasing. 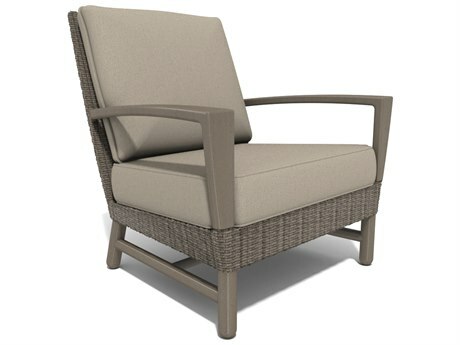 Our residential outdoor patio lounge chairs are great to buy in pairs for an exterior space in your home. 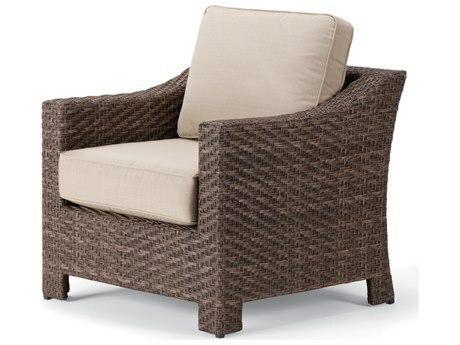 Two outdoor style lounge chairs are a great start to building your patio collection. 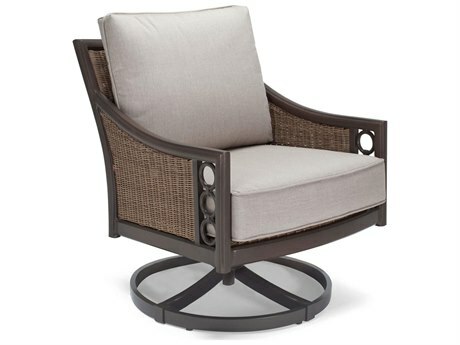 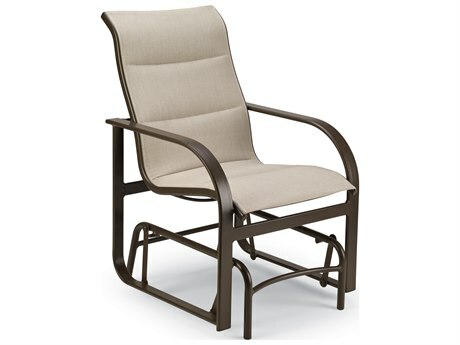 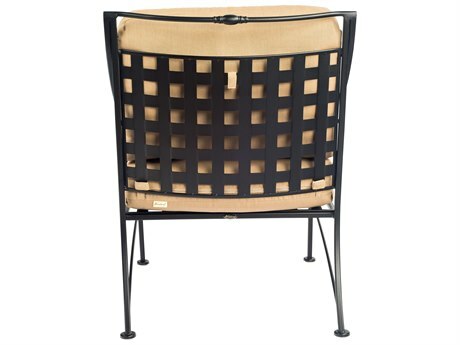 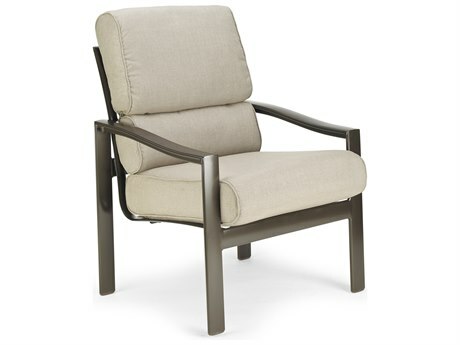 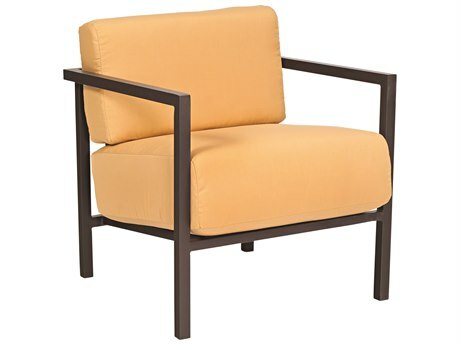 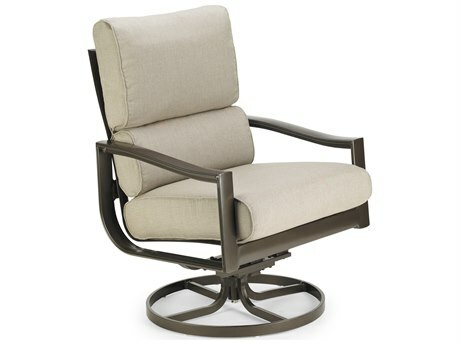 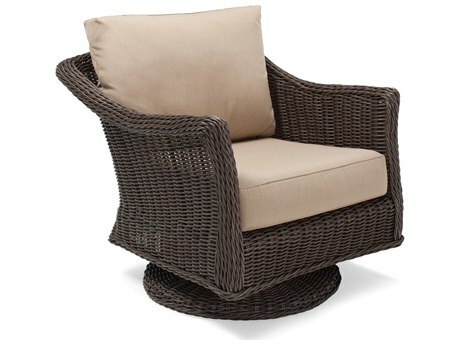 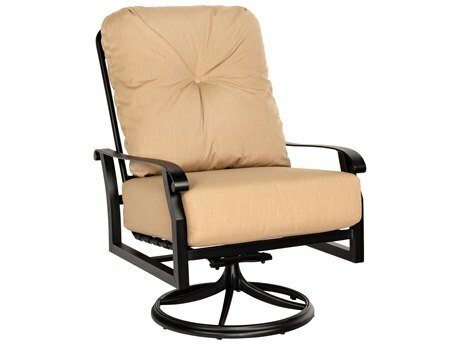 Some of PatioLiving’s patio style lounge chairs have spring or swivel functionalities. 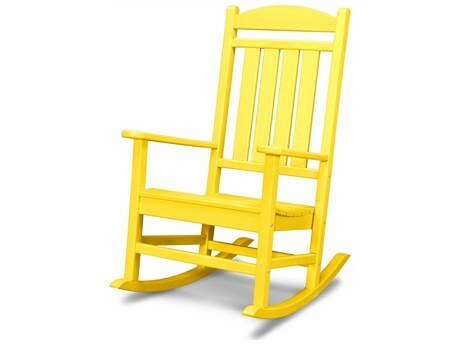 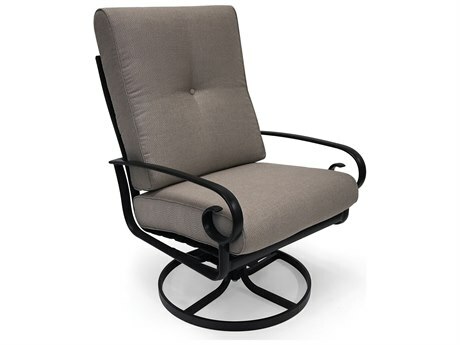 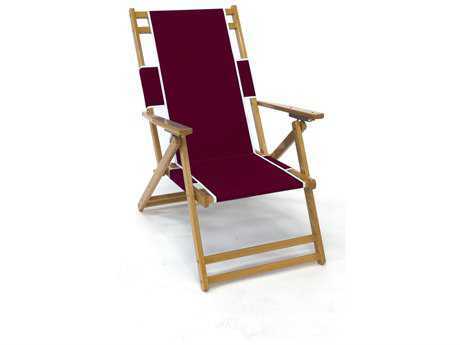 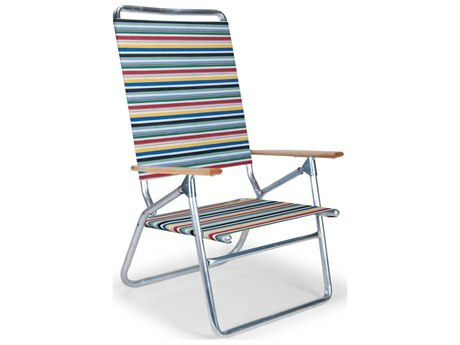 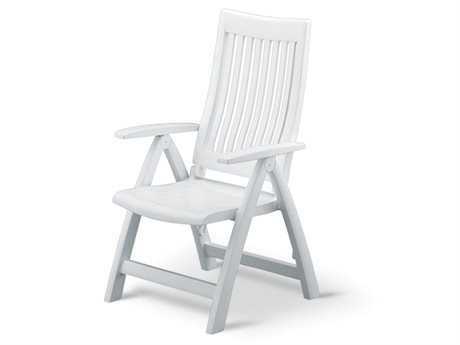 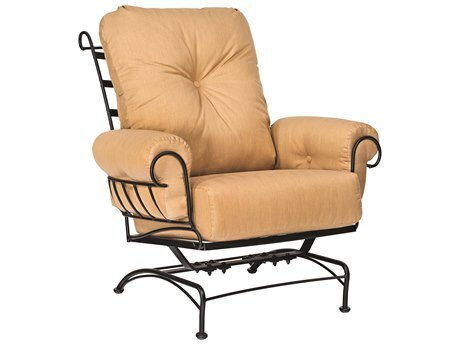 Several of our lounge chairs also double as rockers or gliders. 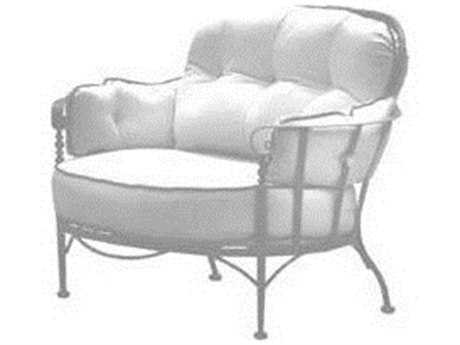 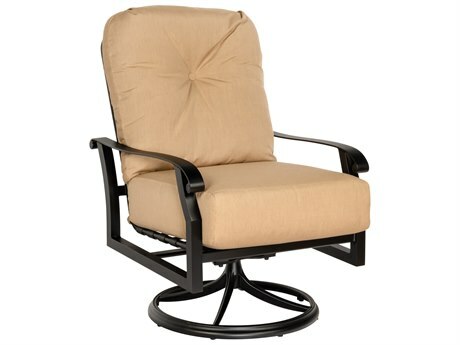 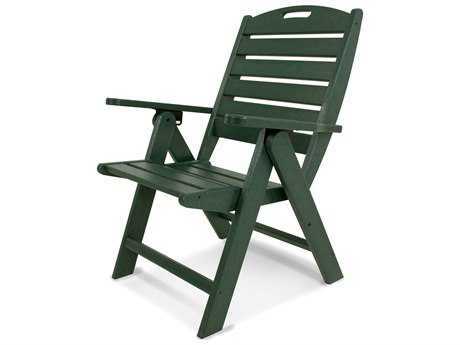 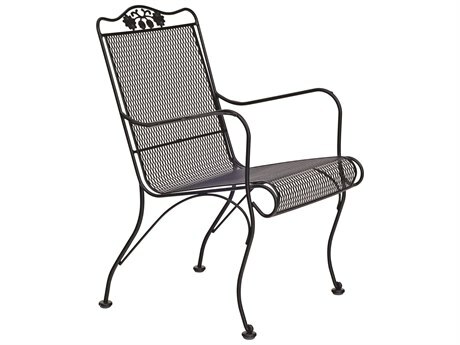 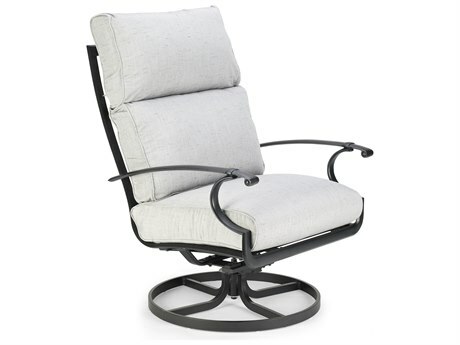 PatioLiving also sells patio recliner lounge chair sets. 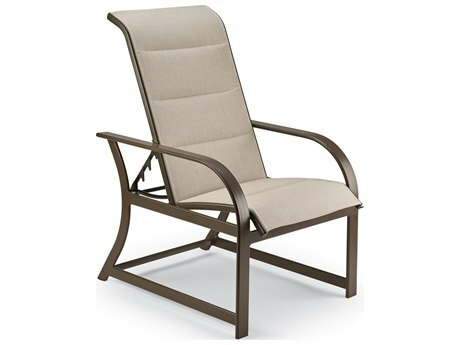 An outdoor recliner lounge chair is great way to relax in the sun while enjoying the company of friends and family. 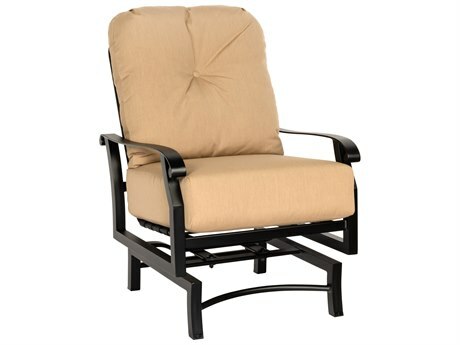 Refer to PatioLiving’s Buying Guide for more detailed information on outdoor patio lounge chairs.